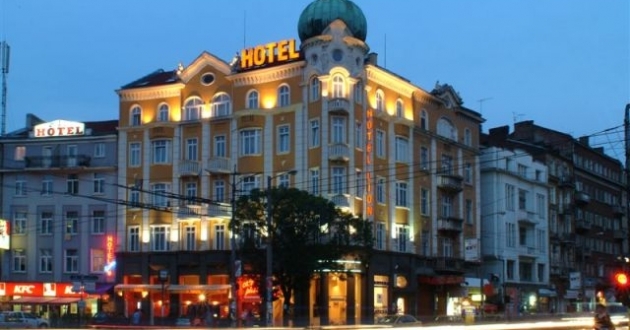 Location: The 3-stars hotel Lion is situated within immediate vicinity of the cultural and administrative center of the capital. Accommodation: The hotel offers 33 rooms each featuring air-conditioning, separate bathroom, cable TV, direct dial telephone, Internet, mini-bar. Other services: Business center equipped with PC, copier, fax and Internet, room service, washing and ironing, dry cleaning, parking.